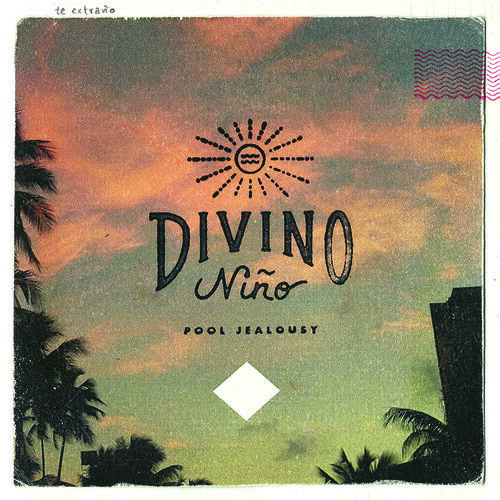 With a sound that would not be out of place on a Quentin Tarantino soundtrack, Chicago’s Divino Niño have released “Pink Diamond” from their forthcoming album, Pool Jealousy. To be released on 8 April, Pool Jealousy will be available in limited edition vinyl variants on translucent teal and classic black vinyl. The album will also be available on multiple digital download formats. Stream “Pink Diamond” below and pre-order Pool Jealousy via The Native Sound.